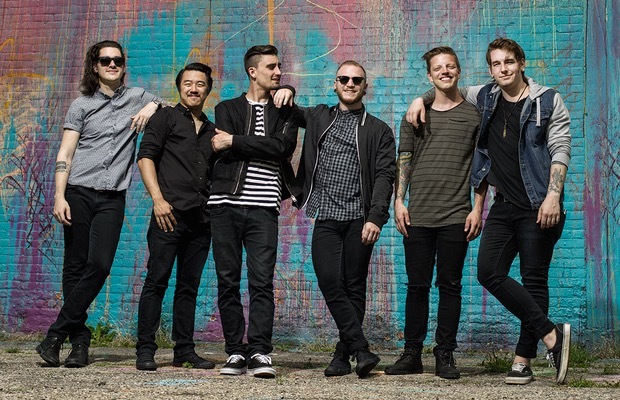 We Came As Romans have announced a fall co-headlining tour with All That Remains. Emmure will serves as direct support, while Red Sun Rising and Failure Anthem will perform select dates. Check out a full itinerary below and let us know which stop(s) you plan on hitting up. Tickets will be available tomorrow, August 28, at 10:00 a.m. local time.